Studies show that people do not understand very much about Rheumatoid Arthritis. There are many misconceptions. But, you probably already figured that out on your own. The director of the NRAS said that they were shocked at the “alarming ignorance” about Rheumatoid Arthritis. 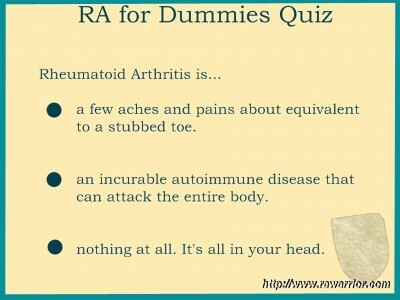 People do not realize what the symptoms are or who gets Rheumatoid Arthritis. They confuse it with Osteoarthritis a.k.a. “regular arthritis” or OA. There is also confusion about the seriousness of the risks involved in RA, such as heart disease. It is not seen as a systemic disease. People do not recognize how it brings suffering and disability. 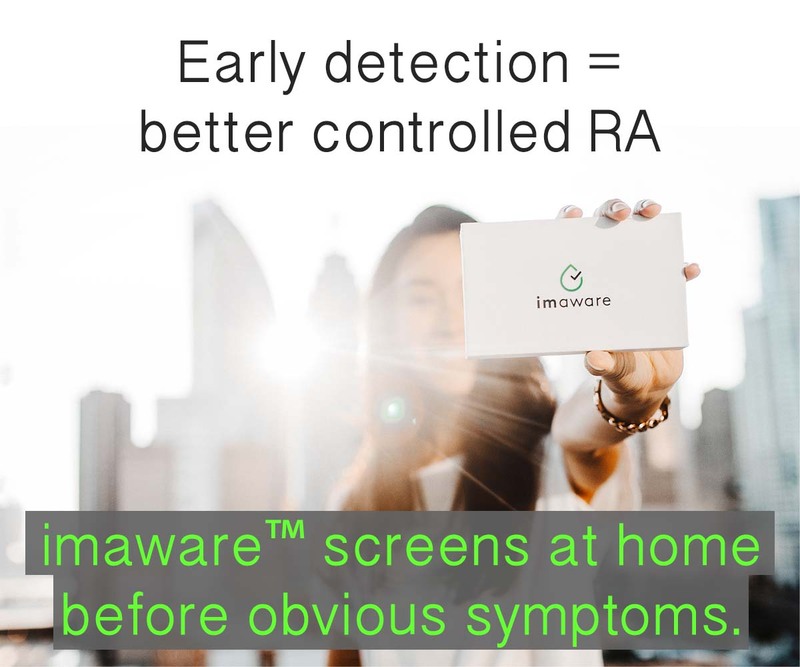 Is spreading the truth about RA necessary? 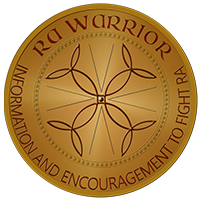 When I first heard about this “Year of RA,” I told friends it was the “coolest thing since ice cream.” I even sent a link out in an email. It was proof of what I knew by experience—and it’s always good to be validated. I told one rheumatologist about the UK campaign and he called it unnecessary. He said, “I don’t think people are confused about RA. They know enough.” At the time, I was too shocked to reply. But now I realize that it was a clue to our predicament. That same guy did not approve of using the internet to research Rheumatoid Arthritis. (I had given him a printout of the UK NRAS campaign article.) I guess he felt like knowledge is dangerous. That doc is not worried about whether people understand Rheumatoid Arthritis. He does not encourage patients to learn more about RA. He does not approve of passing around printouts from the internet. He has never read an RA blog. He is ignorant of the ignorance. Ignorance of Rheumatoid Arthritis is especially dangerous. People who are already affected may not be able to receive the support that they need. Others may not receive an early diagnosis due to ignorance of the disease. The UK campaign also seeks to encourage early treatment of Rheumatoid Arthritis. That is the only key we know which may help curb damage. People do not seek treatment if they do not know what RA symptoms are or that it is a serious life threatening disease. Most people do not know what Rheumatoid Arthritis is. But, we know a lot about it. We need to speak up. We need to declare war on ignorance just like they are in Britain. We cannot wait for the medical professionals to do it for us. Some of them may be satisfied with the status quo. The Truth About Rheumatoid Arthritis Will Be Told! Cheers to the UK's NRAS! Maybe if we all keep little Arthritis Foundation leaflets with us at all times and just pass them out to friends and acquaintances when we see quizzical or "deer in the headlights" looks, we could educate, educate, educate. 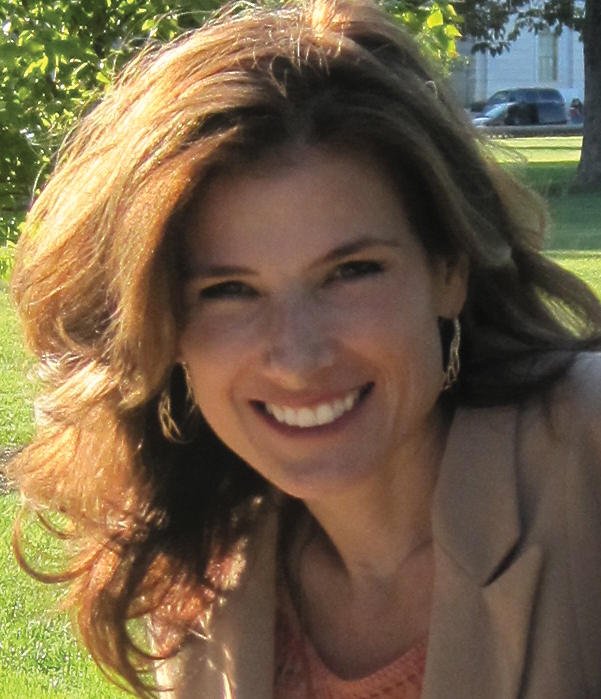 Hi Kelly, I followed you here from the arthritis blog on about.com. 'I have arthritis' so others dont know which type – and then again most are just happy to take the pills the doctor prescribes and leave it at that. I guess the average RA patient just wants to get on with life without finding the little tasks too difficult – that's the demoralizing bit. Welcome to the R A W! We have talked quite a bit about education on this page. May I recommend folks also check out So glad your RA is cured and Transparency and the Wall and several comments attached. It did take me a few years of being "demoralized" as you say to come to this point. At this point I am ready to "fight" so that people will get earlier treatment and whatever help that they need. I cannot speak for others, but if I am asked,I say that I have "RA". Then I say it's RA, which cuts down mightily on the 'my old nan had dodgy knees from 5 decades of being a maid' comments (not that I don't feel for hypothetical-her of course). It certainly allows people to ask increasingly intelligent questions. I usually follow up with a lightening guide to auto-immune diseases they may well of heard of and say how glad I am I've 'only' got RA and auto-immune hypothroiditis and an inflammed gut. And not type 1 diabetes, multiple sclerosis,lupus etc. I find mentioning these other somewhat better known issues helps people get in the RA ball-park. Hi, glad to see you like the UK campaign. the name WorkshopWiddow comes from many years of my VERY ACTIVE husband being in his motor vehicle workshop 24/7, Ironicaly I came close to loosing him to Primary Hyperparathyroidism in May 2008, due to ignorance of the condition by the ER staff, it;s not something we see much of overhere, but like many people worldwide a major system trauma starts off the Autoimmune condtion of RA. to the outsider they see RA patients as wasters and social drain on the benefits system, as many people cant work or cant find emplyers willing to take them on with the condition, requiring ad hoc time off work due to fatigue, swelling and side effects of the Toxic Meds that keep RA patients going. line the doubters up fill them up with MTX & cocodamol, give them sleep deprivation, hot night sweats, the embarresment of not making it to the toilet in time, causing them to soil themselves and see how they like it. Keep up the good work of spreading the word stateside & worldwide. We will do everything we can on this end. I have also wondered whether our “Arthritis Foundation” should copy a few of NRAS’s tactics. I think more and more people are getting this terrible disease. A new therapy for people and dogs is class 4 laser therapy. But I have used timed released turmeric in success greater than advil. 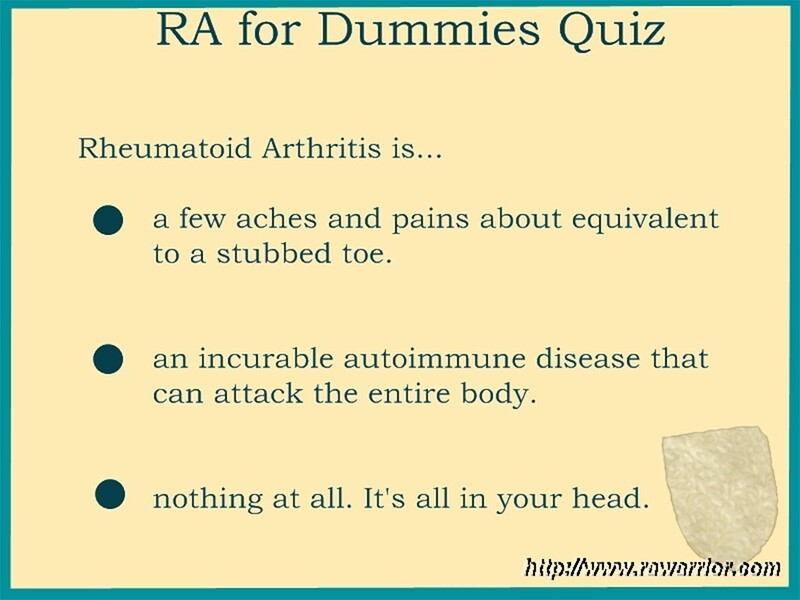 There definitely needs to be more education on RA. Too bad doctors don’t take the time to educate people like they should. Thanks for ur site, good information. It would appear that RA is taken much more seriously overseas than here in Australia.Whilst there seems to be similar ignorance amongst the general population, even the so called support groups here appear to do very little to raise awareness between the different types of arthritis and the debilitating effects they can have. This means that for the most part people consider my RA as at best a minor inconvenience, thats if I bother trying to explain.I manage to continue working (Desk job)in a rloe which is way below my qualifications and education but the constant felling of being unwell and pain means this is all I can manage. Of course this means I am viewed with contempt and seen as a bit of a loser. No point trying to explain though, having a minor ailment like arthritis would do nothing to change opinions.